Browse > Home » What is APR, and how is it calculated? What is APR, and how is it calculated? The Annual Percentage Rate is a calculated rate of interest for a loan over its projected life. This rate includes the interest, all points (which are considered prepaid interest), mortgage insurance, and other charges associated with making the loan that the lender collects from the borrower. 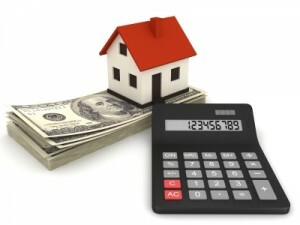 The APR is calculated by a standard formula that most lenders use. This enables the borrower to comparison shop between lenders and/or loan products.